Could the cost of holidays be driven up by a rise in the number of people claiming compensation after becoming ill? 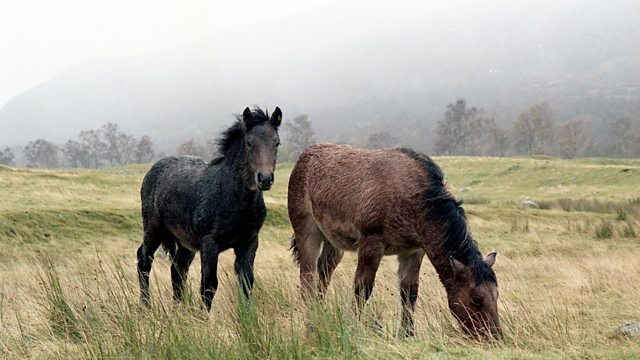 The trade in abandoned horses. Energy switching delays. British holidaymakers are being warned that the cost of foreign holidays could be driven up by a rise in the number of people claiming compensation after becoming ill. The Association of British Travel Agents says it's seen a dramatic increase in claims made against hotels and holiday companies. It says many cases are supported by very little evidence and suggests that claims management companies are aggressively targeting British tourists, encouraging them to claim for illness caused by food poisoning. The industry insists that it only represents genuine cases. You & Yours has investigated the trade in abandoned horses. Our reporter visits a horse fair in Leicestershire where some animals are sold for just a few pounds. Switching energy suppliers is promoted as a way to save money and moving to a cheaper tariff can save hundreds of pounds. But a new analysis of the market by the website Flipper suggests that delays in switching are reducing the size of that saving. It estimates that around £240 million a year is lost to consumers as a result of switches that take weeks or even months to complete. We ask the industry regulator Ofgem why so many switches take so long. Increasing numbers of British tourists are claiming compensation for sickness abroad. The trade in abandoned horses being sold for just a few pounds. Tesco Bank customers can now use their accounts as normal. A personal story of how talking therapy can help to manage a weight problem. Research on the real impact of Airbnb on the rental market. New research highlights long delays in switching customers to new energy suppliers.